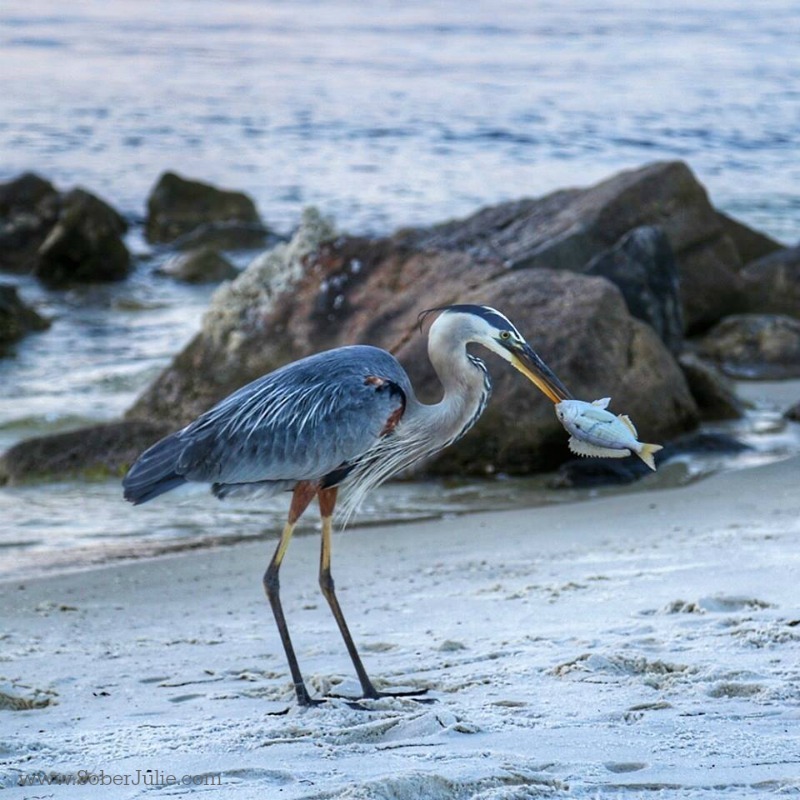 Recently I had the pleasure of going on a trip to Florida to explore the Emerald Coast and Pensacola areas. I had a few days at each location to explore and enjoy the sights, food and amazing people. 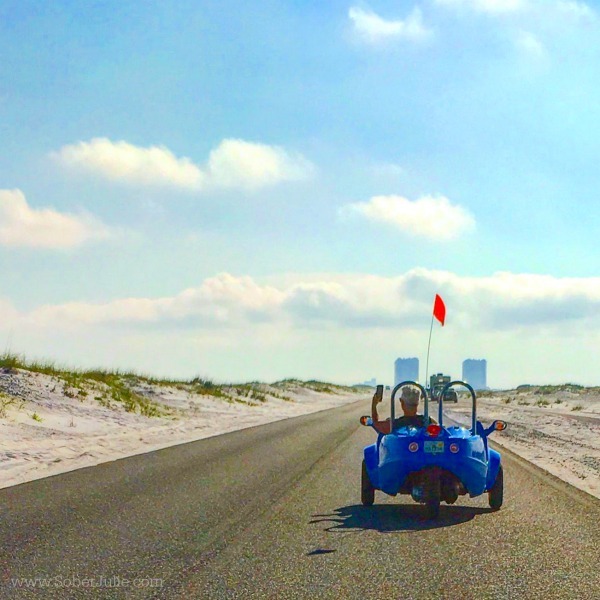 I’ve written about my Emerald Coast adventure which you can see by clicking the link above and today I’m happy to share with you my impressions of Pensacola and why I’m eager to bring my family with me on a return trip. As you drive over the bridge to Pensacola Beach the views are stunning! The white sandy beach and turquoise waters called my name. 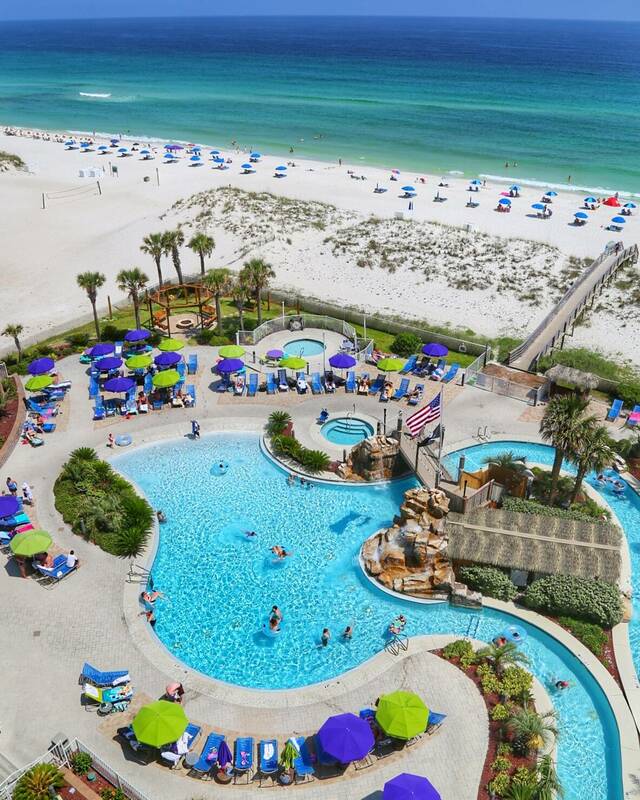 I was so happy that I was staying at the Holiday Inn Resort Pensacola Beach because it’s located right on the beach. Every morning I woke to this view! There is SO much for families to do at this resort, the pool area alone would keep my children happy all day. There are Kids’ Suites that have bunk beds in separate areas; a killer pool with lazy river, dive in movies and an onsite restaurant where kids 12 and under eat free. Depending on the season there are shows such as pirate and mermaid shows. Add to all of this a games room, snack shop and free wifi and the kids are in heaven. After a day of travel I was looking forward to a good meal and when I found out we’d be eating at Flounder’s Chowder House I was excited. I may have been travelling without my family but I’m always on the lookout for restaurants that have great food AND are fun for the kids while on holiday. Honestly, there’s nothing worse than bored children while you’re dining. 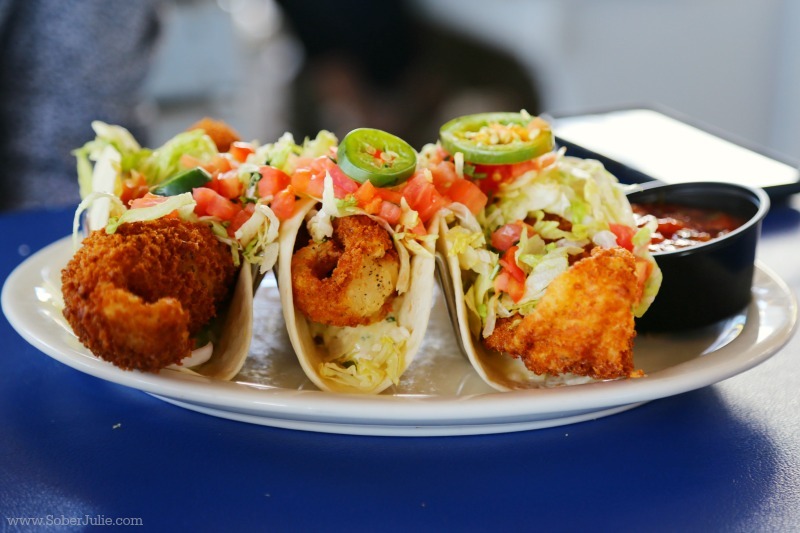 Flounder’s Chowder House is more than a restaurant; it’s an experience! 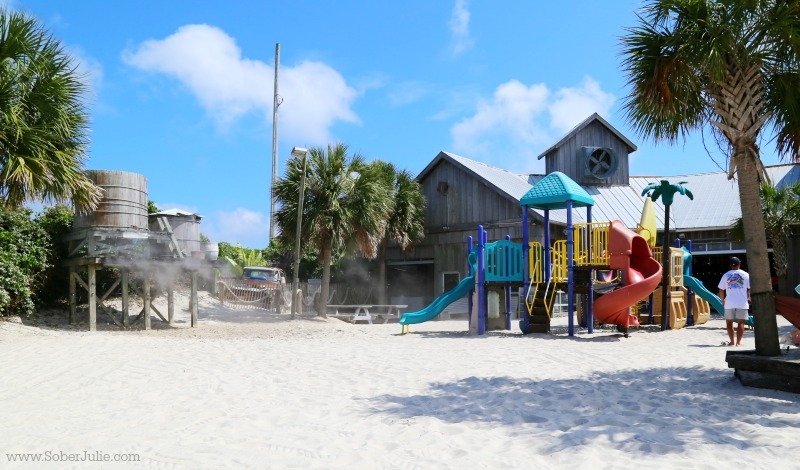 It’s located right on the beach and parents can relax at the table while kids play on the pirate ship playground. 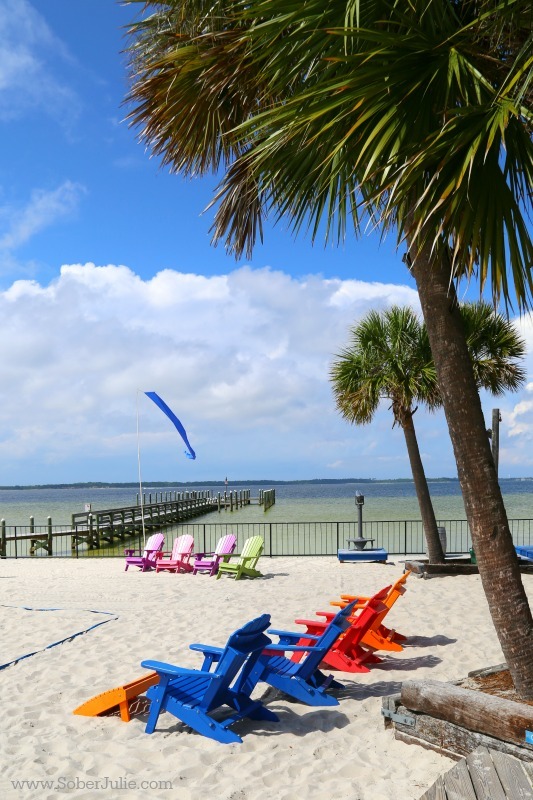 Sit back, enjoy the food (which is a variety of fresh seafood dishes, pastas and American cuisine), the beach and stay for the live entertainment and maybe some beach volleyball. During my trip I was travelling with Stacey from ThisLilPiglet.net and we were jazzed when we found out we’d be exploring the coastline with a lovely rep from Portofino Island Resort on a Scoot Coupe Adventure. No I was not taking video while driving…. How very cool is this?? 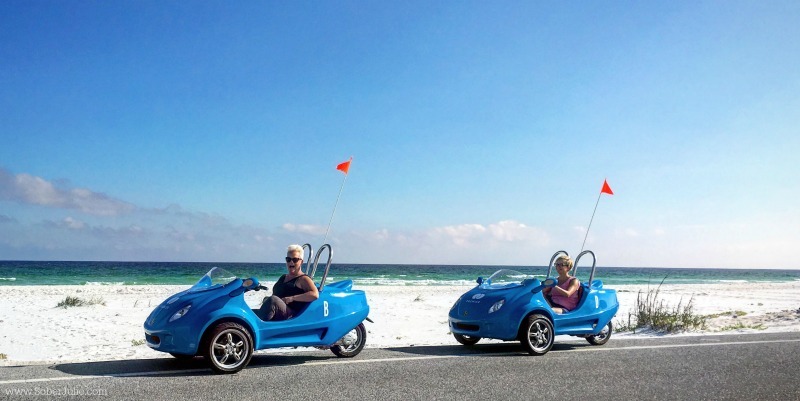 It’s a 3 wheeled vehicle that can be rented from Portofino Island Resort to tour the area right on the roads. The views of the coast are incredible and it’s a rush to drive! While visiting, we had the opportunity to join in a tour of Historic Pensacola. 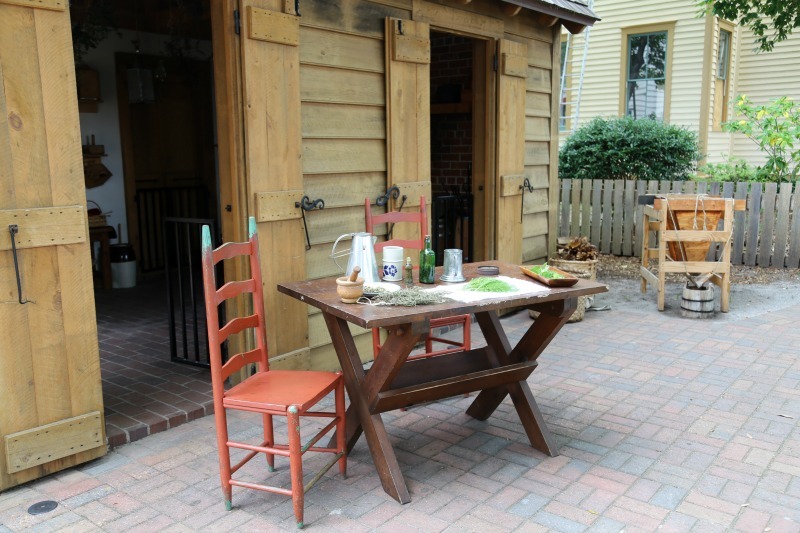 Historic Pensacola Village is the museum operation of UWF Historic Trust. 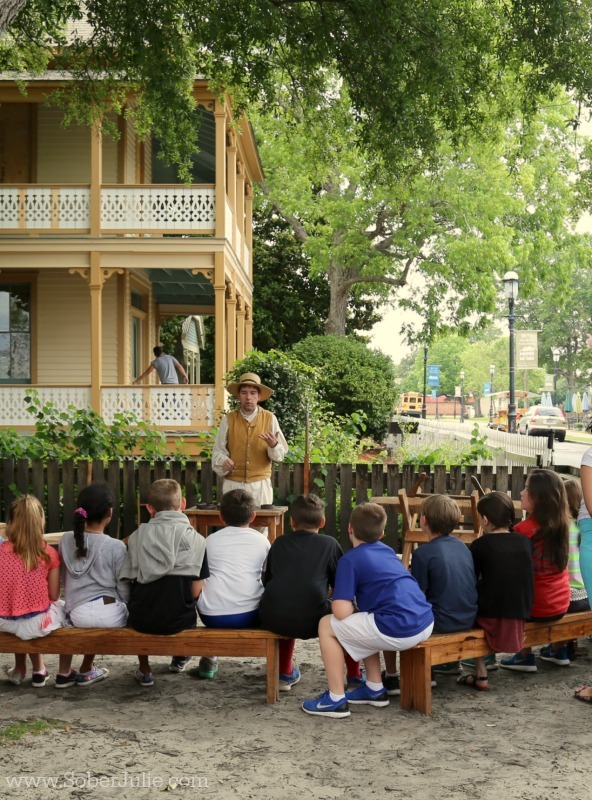 The tour includes Old Christ Church, the T. T. Wentworth, Jr. Museum, the Pensacola Children’s Museum, the Museums of Commerce and Industry, Voices of Pensacola Multicultural Center and Historic Pensacola Village, engages visitors through museum exhibits, guided and self-guided home tours and interaction with period-dressed living history interpreters. “One Ticket, Seven Days to Explore” ticketing allows access to all museums, tours and activities for seven days. Tickets are $8 for adults, $7 for senior citizens, military personnel and dependents and AAA members, and $4 for children ages 3 to 15. These tickets also cover your parking. When in Pensacola, one of the must-do family activities is Glass-Bottom Dolphin Cruise with Key Sailing. The boat is a brand new 45 foot Catamaran tour boat with glass bottom panel made by “Corinthian Catamarans”. There is a bathroom on board for your convenience. There is also bottled water on board but feel free to bring any other food and beverages you would like. 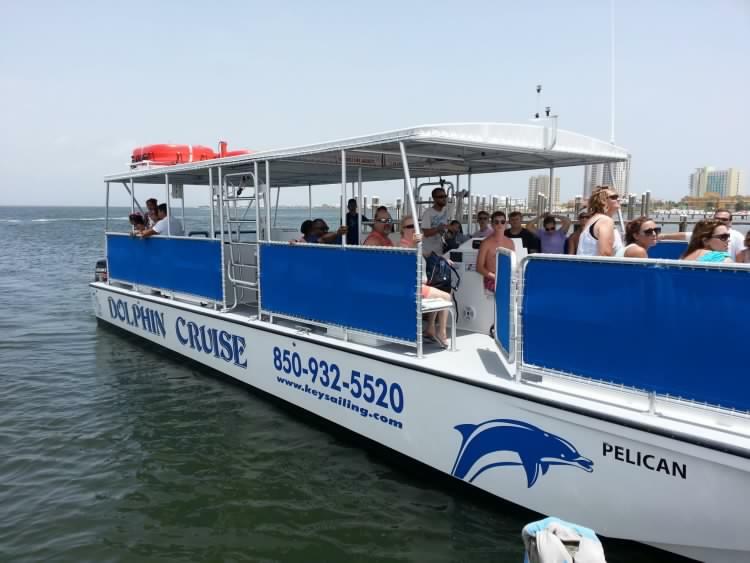 The price for the Glass-Bottom Dolphin Cruise with Key Sailing is $30 per adult and $20 per Child. 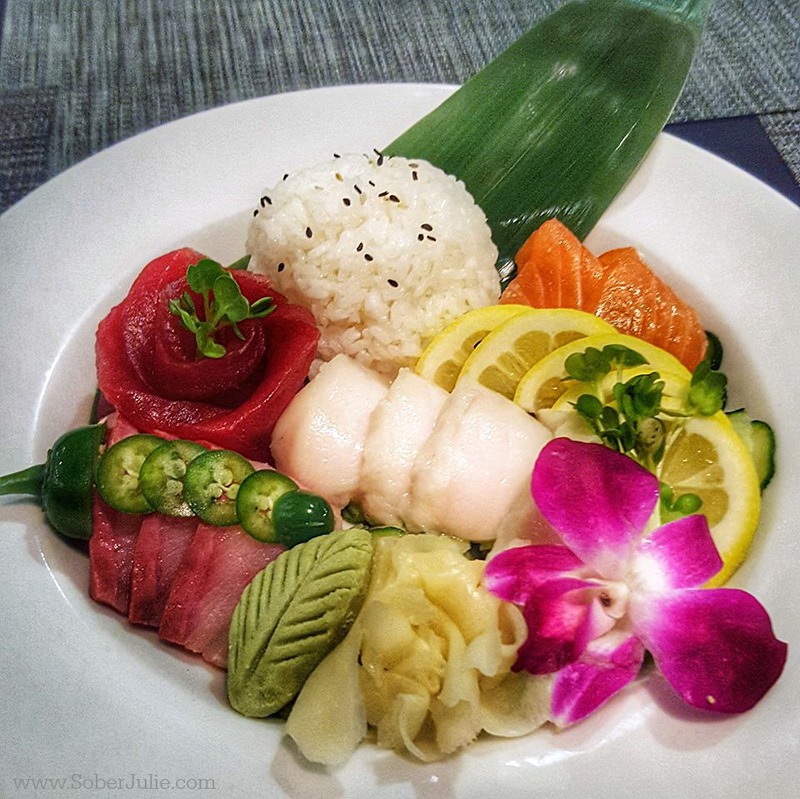 If you’re looking for a divine dining experience, check out H2O Cajun Asian Restaurant in Pensacola Beach. 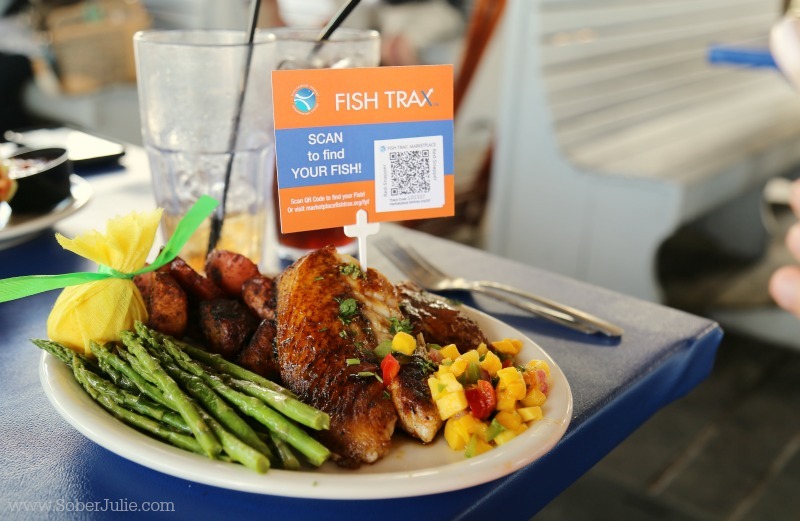 This restaurant is located in the lobby of the Hilton Pensacola Beach Gulf Front hotel. 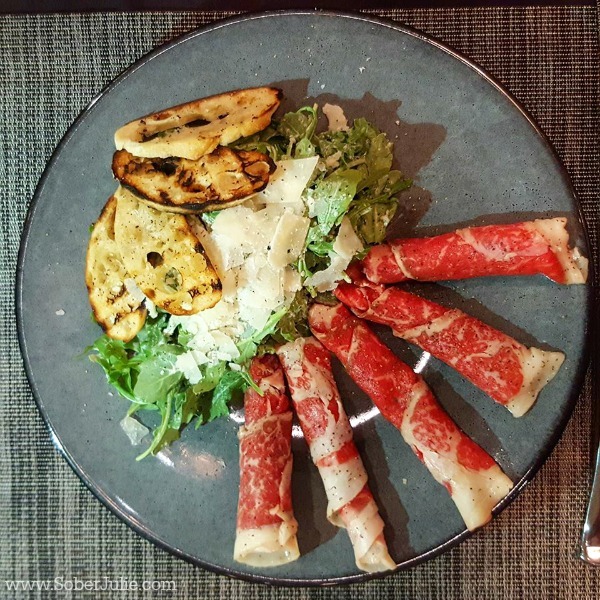 We enjoy sushi, a delicious edamame and steak carpaccio…bliss! Breakfast in Pensacola MUST be had at The Ruby Slipper Cafe on Paraflox Street. 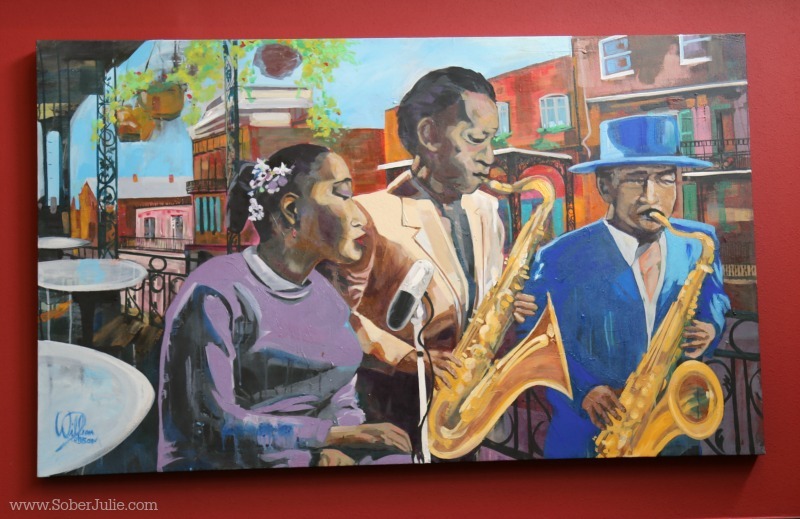 The atmosphere is warm and inviting and the soulful vibe pulls you in! 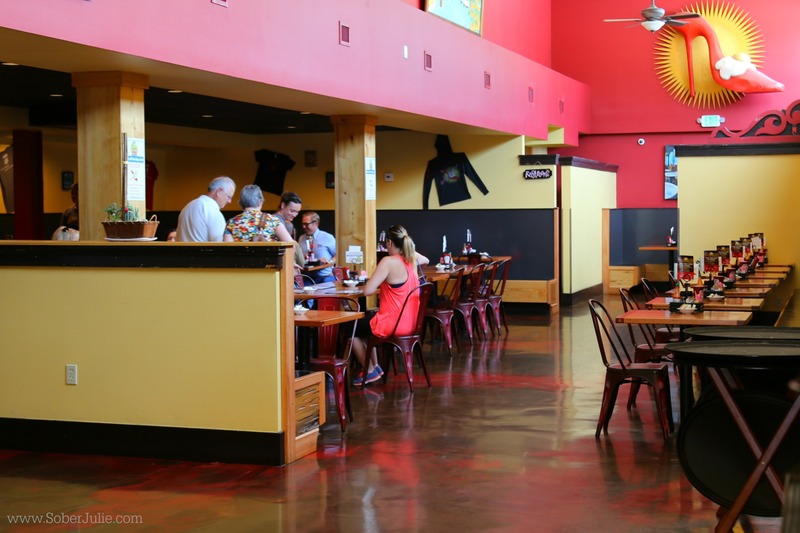 This is a family-run business and you can feel the warm welcome in the atmosphere. The menus is vast; come with an appetite because the food is delicious and the servings are LARGE. We enjoyed our breakfast and walked out raving! Stacey ordered Cheesecake Stuffed French Toast which is Brioche-based french toast stuffed with a daily special cheesecake filling (served with applewood-smoked bacon). 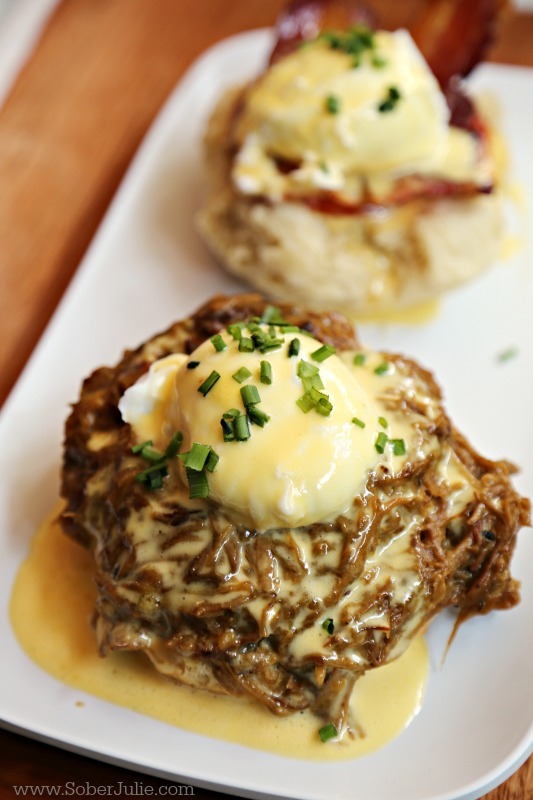 And I enjoyed Eggs Couchon which is: slow-cooked, apple-braised pork debris served over an open-faced house made buttermilk biscuit, topped with two poached eggs, finished with hollandaise. Seriously! Carmen’s Lunch Bar was our stop after doing some shopping on Parafox Street. 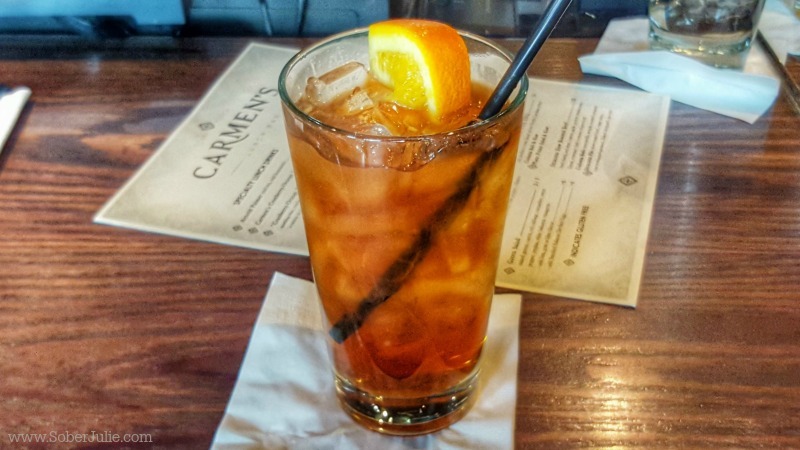 It was a hot day and while I don’t usually enjoy Iced Tea, I decided to give their signature Cranberry, Orange Iced Tea a try. Oh it was incredible! 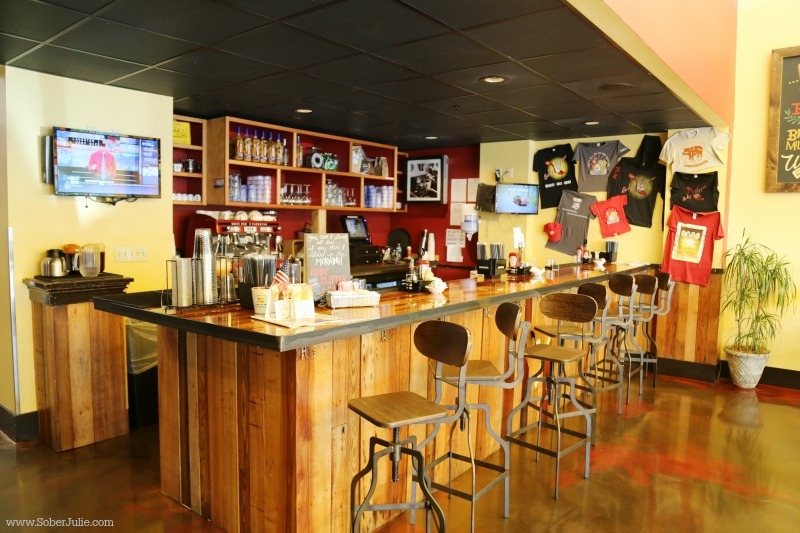 This is a little hole in the wall in the midst of busy Pensacola and the perfect location to enjoy lunch with friends. While there we had the pleasure of meeting the owner, Meri Josephs. The story of her place is just lovely. She submitted her idea for Carmen’s Lunch Bar to the Pensacola Business Challenge and in the end…she was selected as the winner. Her love of what she does shines through via the cool atmosphere, the fresh, delicious food and the smiles on the faces of her customers. 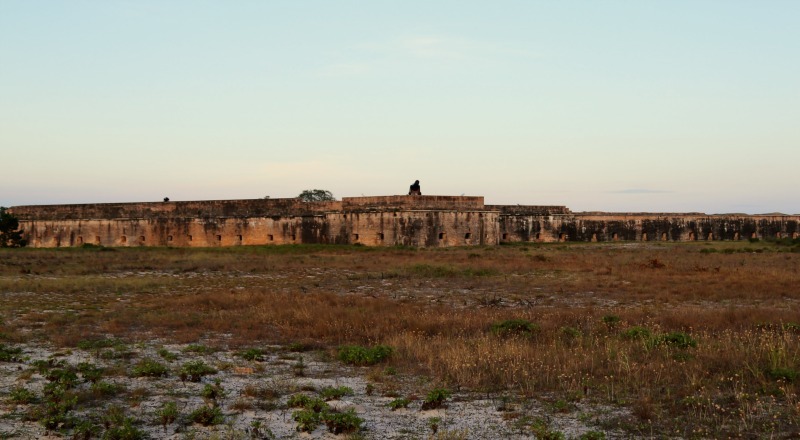 If you’re anything like me, you enjoy finding the history of the locations you’re visiting. 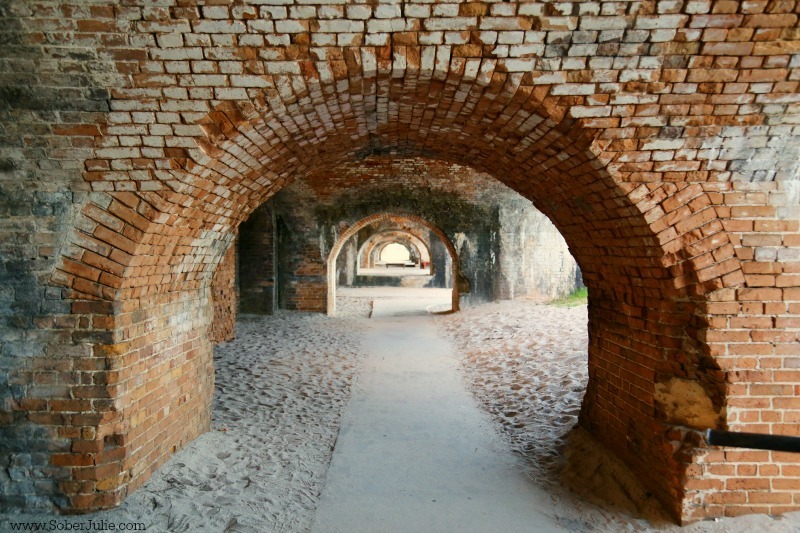 While in Pensacola visiting Fort Pickens is a great way to immerse yourselves into the history. It is open 7am until 10pm and there’s plenty to explore. 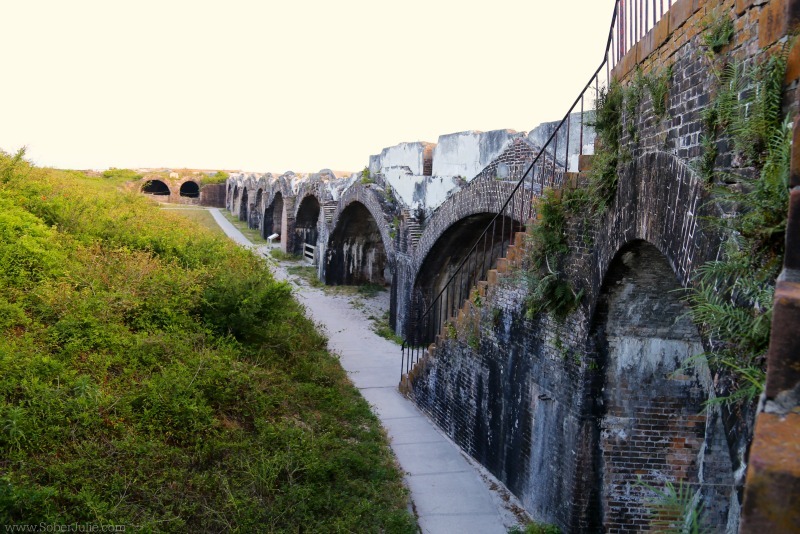 Built in 1834 Fort Pickens was in operation until 1947. 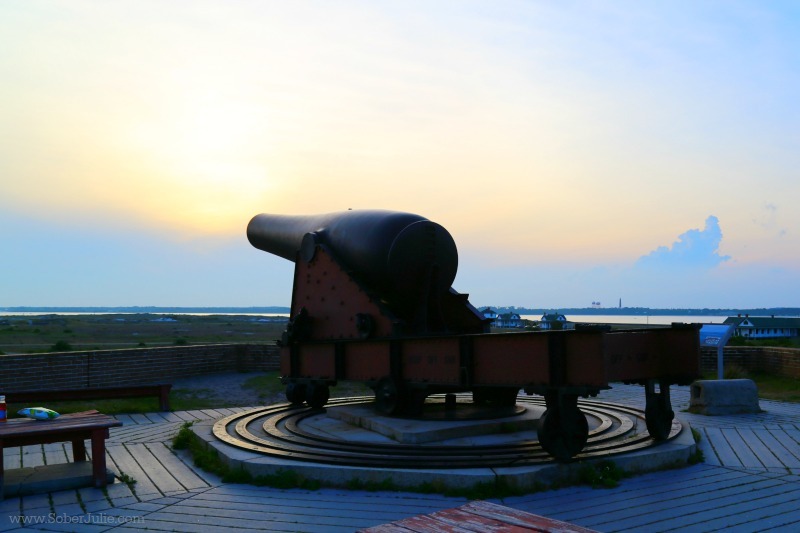 It’s the sight of many battles…and we swore the place was haunted. We arrived just before sunset and we kept thinking we were seeing things move in the shadows. The feel is wonderful, so mysterious…so many life stories ended at this location that it’s hard to ignore. Follow the stairs up on top and chill out to enjoy the sunset! 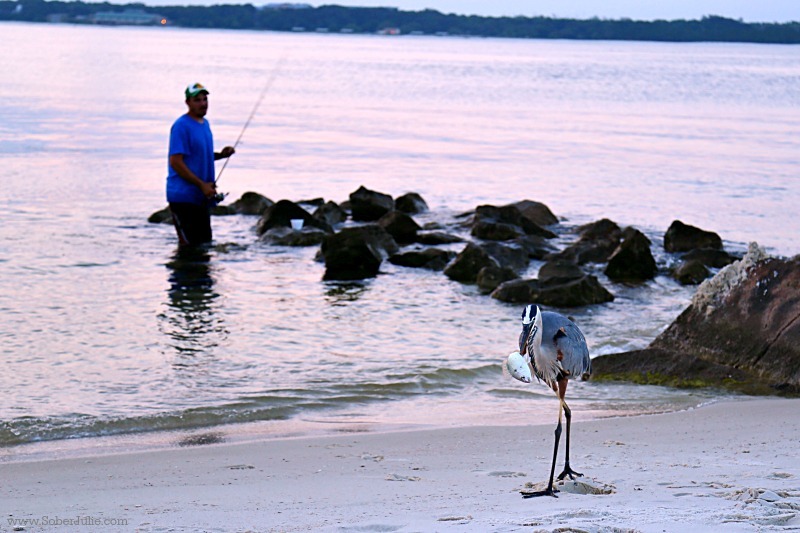 While at Fort Pickens, stop by the water and you’ll probably find fisherman doing their thing. We hung out there a while and had the entertainment of watching a kind fisherman feeding a crane his catch. Beautiful pictures and the beach is stunning. 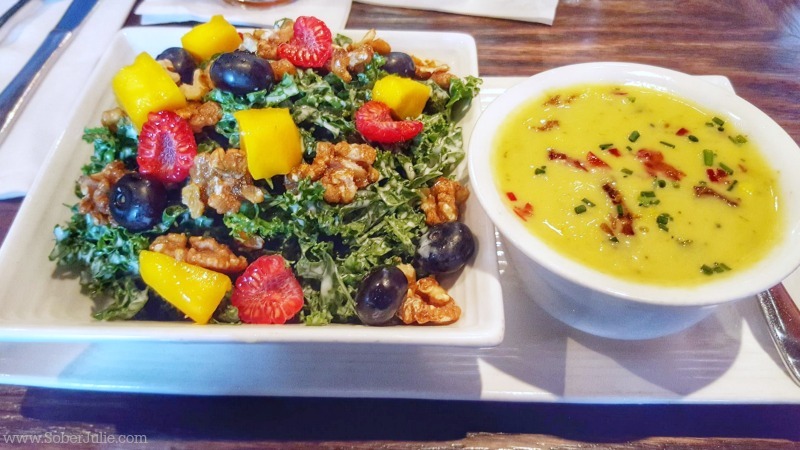 The food looks amazing, will keep this in mind for vacation planning! Looks beautiful there. Love your striped t-shirt dress….looks great on you. You took so many great pictures, I love how white the sand is just amazing!! and the food looks great as well! I would have a ball with those 3 wheeled cars, how fun!! Looks like you had a wonderful time, we’ve never been to Florida or anywhere for that matter lol. I am drooling from the yummy food pictures. I have never been to that area of Florida before. I would love to visit one of these days. What a great time, I have never been to this area of Florida. It looks magical and I love those little three wheelers, great way to get around!! I would love to travel there!! What an amazing destination, everything looks amazing and I love all the beach things to do! Those white sandy beaches are something else! I need to make a trip to Pensacola and soon. It’s absolutely gorgeous there, and you ate like royalty. That swimming pool looks awesome. You had quite the view, I must say! I could totally use a vacation right now with how hectic things have been at work. Looks like you had a good time. That looks like an amazing time! The photos are so incredible! I bet those cars were a blast to drive. That would have been a ton of fun for me. The food also looks so good! This looks like such a great time! I am glad you were able to go enjoy FL! This area looks beautiful! I have never visited but hope to soon! Alrighy then …. it’s settled. I’m planning a trip to Pensacola! We drove through when we moved from Southern California to West Palm Beach however we didn’t stop. Big mistake. Huge mistake! My family and I have been researching places in Florida for a vacation. Never thought of Pensacola! Beautiful place, pictures and I need to check into this. Thanks for sharing! This is certainly such a beautiful place. It was a pleasure to view the place, the food and the activities through your photos. I love that one ticket gives you seven days to explore. Looks like a great vacation spot. 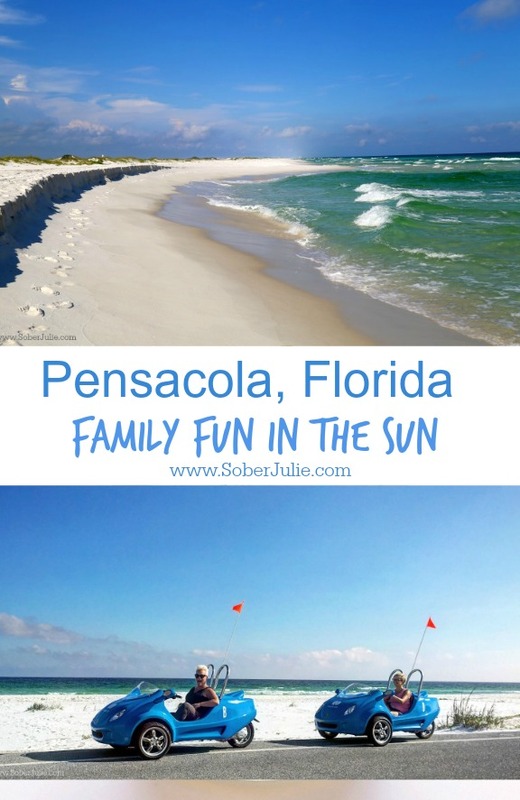 Pensacola Florida looks like an amazing place to go for a vacation. This resort looks like it has something for everyone. This resort looks amazing. I have been hoping to go to Florida next winter. I have never been to Florida in my life but it is on my bucket list. I really want to go more now than ever after viewing these awesome beach photos. 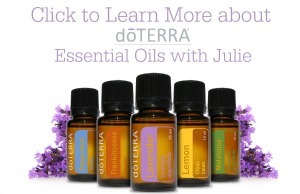 So glad you enjoyed your visit to the Emerald Coast. 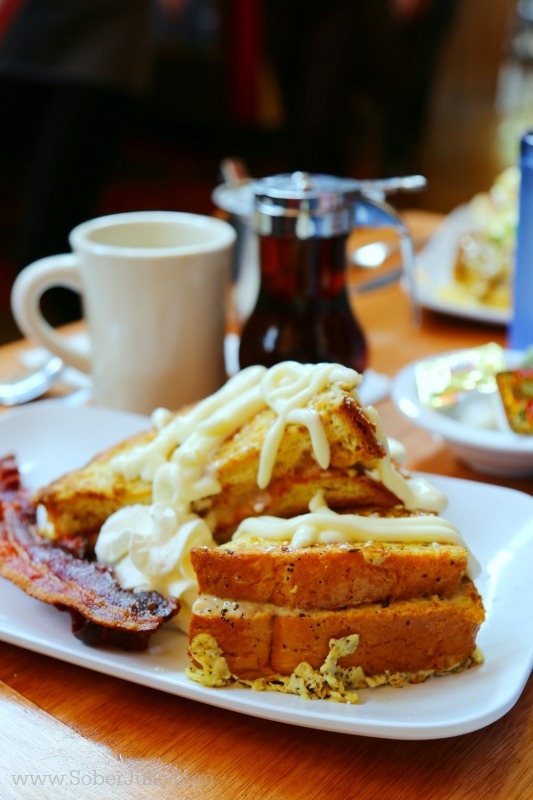 Hope on your next visit you’ll have breakfast with us at Another Broken Egg Cafe! Hope to see you soon! I went to Florida once. I did not have time to hang out on the beach though. That looks awesome there. 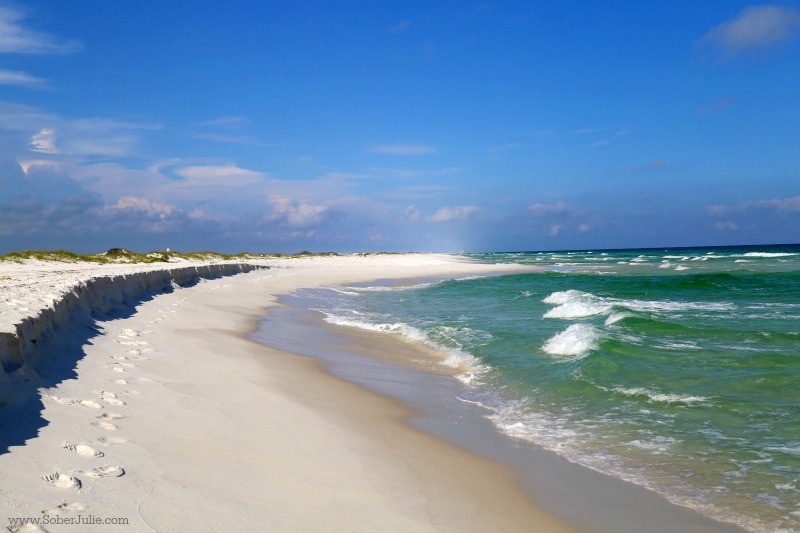 I want to go in Pensacola Beach on summer I love the white sand and lying under the sun.